Each month we post insights into the history of The George and Wickham Market based on newspaper and other historical reports of events in that particular month. 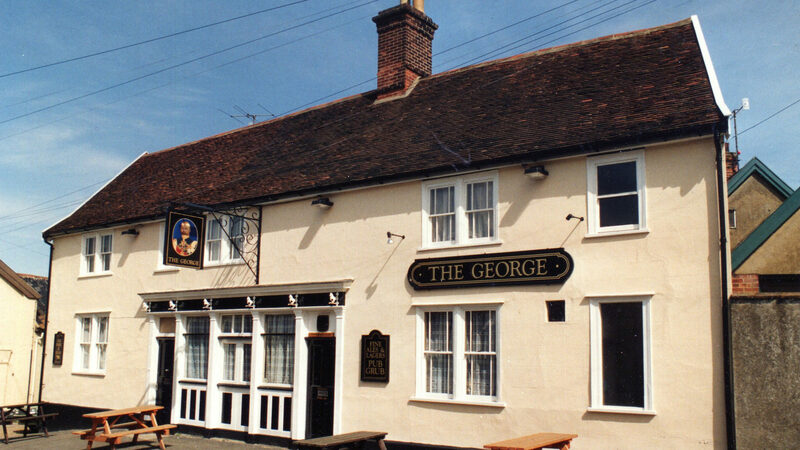 Nov - The George’s connection to the First World War, on the hundredth anniversary of its end. March - Are you ‘Family’ as well as a Friend?